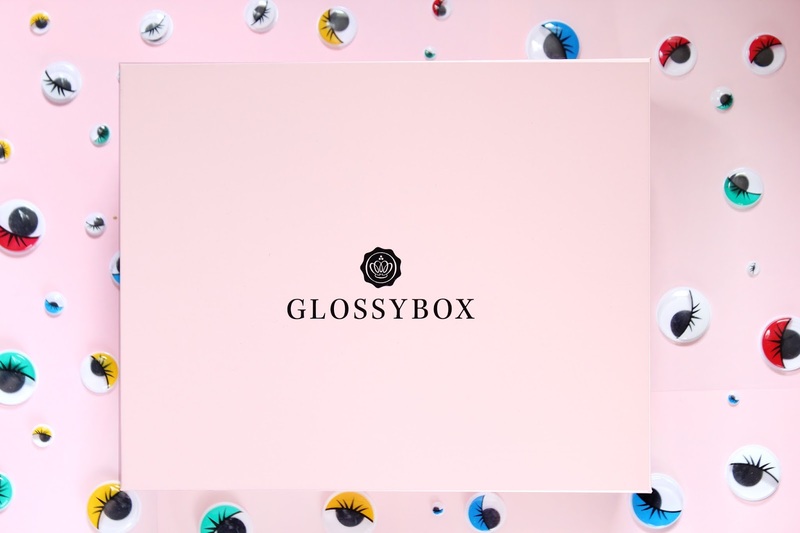 Another glossybox post. I'm really enjoying doing these. I love trying new products every month and be able to share my thoughts about them. I loved this box so I went a bit more playful with the props, what do you guys thing of the googly eyes? Yay or nay? Anyway, how has everyone's April been? Mine has been kinda stressful because of deadlines but I have a feeling May is going to be even more hectic. Can't believe I have a month left of uni. I'm nearly done with my first year, where has the time gone? I loved this! The smell reminded me of something from my childhood, I get that a lot. It this very fresh gentle smell and getting a whiff of that during a breezy day, when your hair blows, is just everything. The consistency of this is quite tacky. It's very strange. I also didn't know that you can use this as a shampoo. I'm that gal that just has to use a shampoo and conditioner though. My hair needs that extra conditioning, otherwise it just ends up being dry at the ends so 2 in 1 products don't normally work. 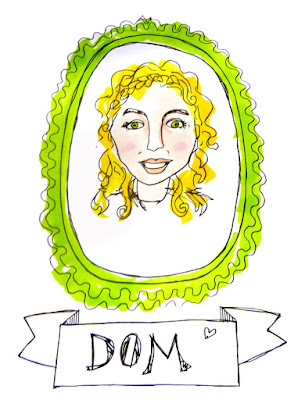 I did also think that the conditioner wouldn't do enough for me but I was pleasantly surprised. It made them nice and smooth and didn't get greasy too fast. I normally wash my hair every 2 or 3 days and this was a nice treat for me, I even brought it with me when I stayed over at Olis. I've never used a contour stick before this product. Heck, I've never done cream contour before this product. I really like the practicality of it though. Just draw a few lines on your face, quick blend and you're ready to go. I've been using this product for some light contouring. I normally use powder and go to town with it, where as with this one I felt that it blended out to light coverage. I was really scared of the colour when I first applied it, I thought it wouldn't blend out but then once I blended it was a bit like 'oh, I was expecting a bit more'. I think this product would be good if you just quickly want some bronzing, perfect for car makeup. Lastly I just want to touch on the colour. I normally use more ashy tones for contouring and I found that this was more warm toned which is fine, just not what I normally go for. I have to confess something. This eyeliner is designed for working out, it stays on through any sweat. When I first saw it I thought 'that's so cool, can't wait to properly test it out, get my workout on'. That didn't happen. I basically do zero workout. I've been telling myself to join a gym for a month. I have tested this product out, just not all the way. I brushed the brown side through my eyebrows which looked quite nice, very easy to apply. Stayed on really well. Just wish I'd tested this out with my sweat on, sorry guys. I don't formally use black eyeliner in pencil form, I just use liquid. What can I say? I don't normally use hand sanitizers. I'm really weird and like to put my fingers in my mouth. When I get stressed or do work (basically the same thing), I like to put my fingers in my my mouth. I used to bite my nails a lot when I was younger, the biting stopped but I never stopped putting my fingers in my mouth. Hand sanitizer are basically the worst for that. I mean sure, smells wonderful. Just like sweets. I like that it cleans my hands but I don't like how it tastes. It's a baby mascara! I love travel size makeup. I'm pretty sure I've tried some Rodial makeup before though and wasn't a fan. I'm quite picky with mascaras and I guess I just wasn't blown away by this one. I realise people want different things from mascaras but I want my mascara to basically coat my lashes individually, lengthen them and volumize. I'm not a fan of the clumpy lashes whereas my sister loves that. 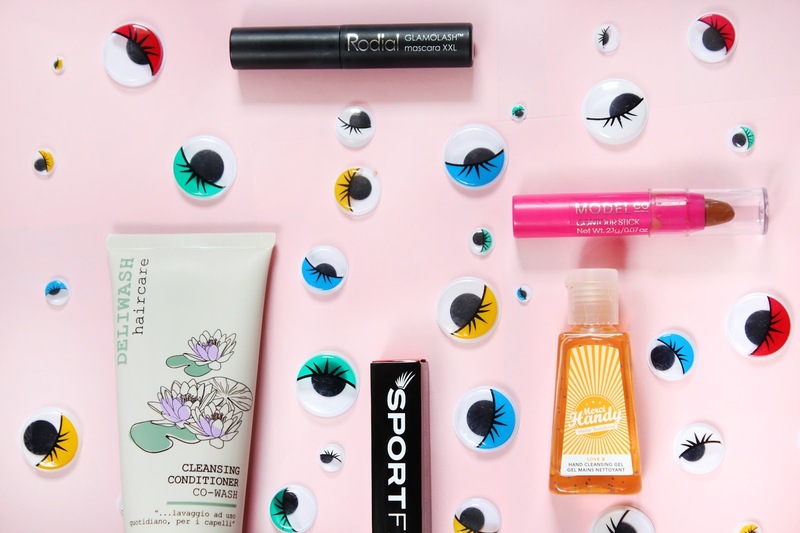 I guess in mascaras it's just down to what you personally want. I might use this as a top up over other mascaras just for that extra volume though. 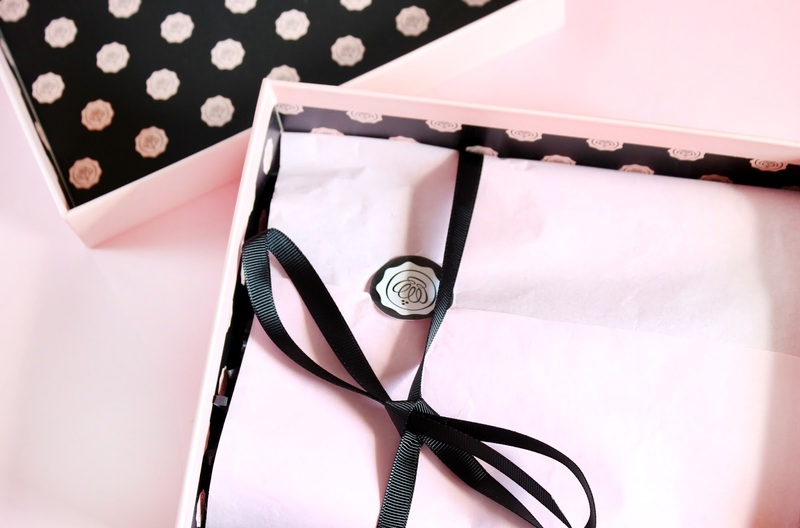 Did you see last month's Glossybox Unboxing?